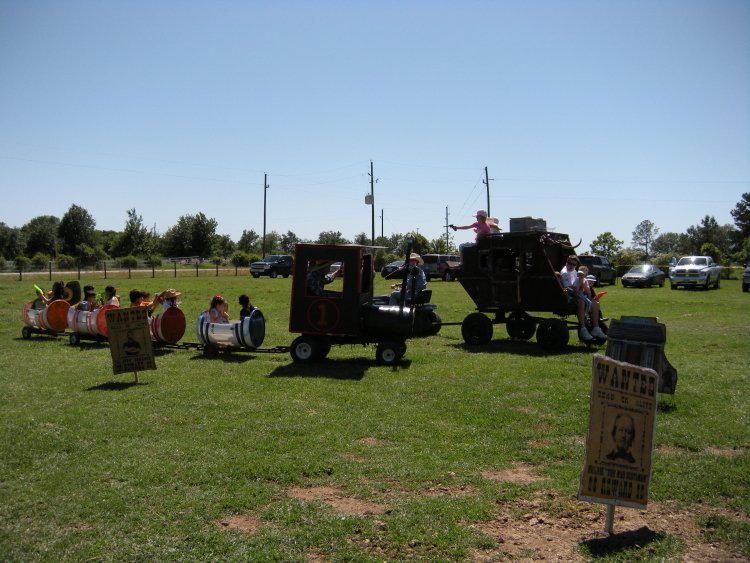 The Kids love our Trackless Train and Stagecoach! Ride the Hitchin' Post Express thru the barn and pavilion. Hay Rides Available for the entire family!